Matt Muse has released a video for the track “Don’t Tweak” from his 2018 album Nappy Talk. The video was directed by Leo Allen II, and illustrates Matt’s vision for the song. 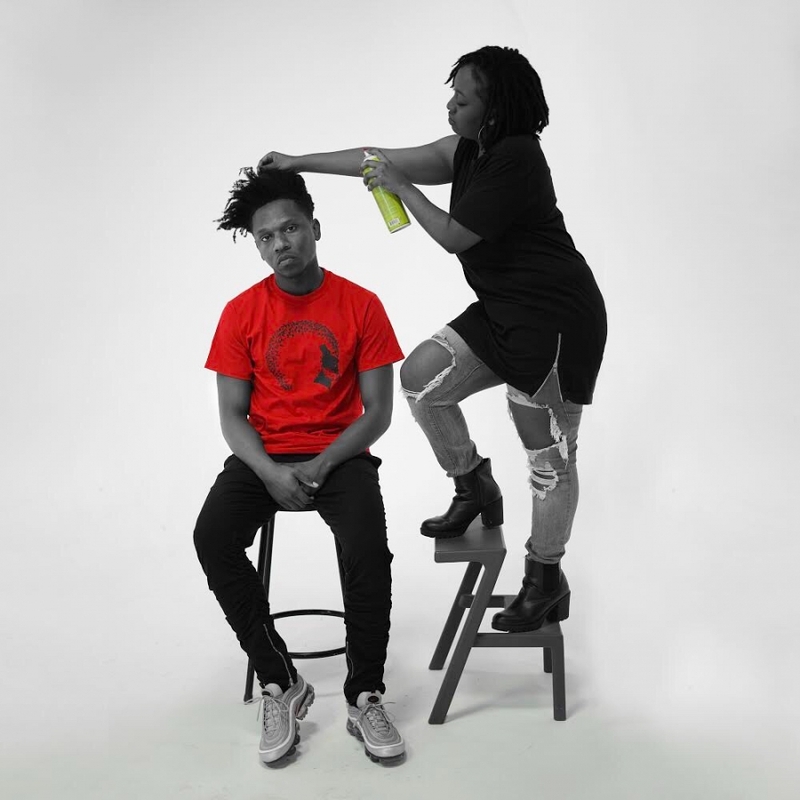 Matt Muse released his second album, Nappy Talk, last week. The album tackles issues of appearance and confidence, and should be a source inspiration and pride to anyone within earshot. Matt recently took the time to answer a few of our questions, and you can read the full interview here. 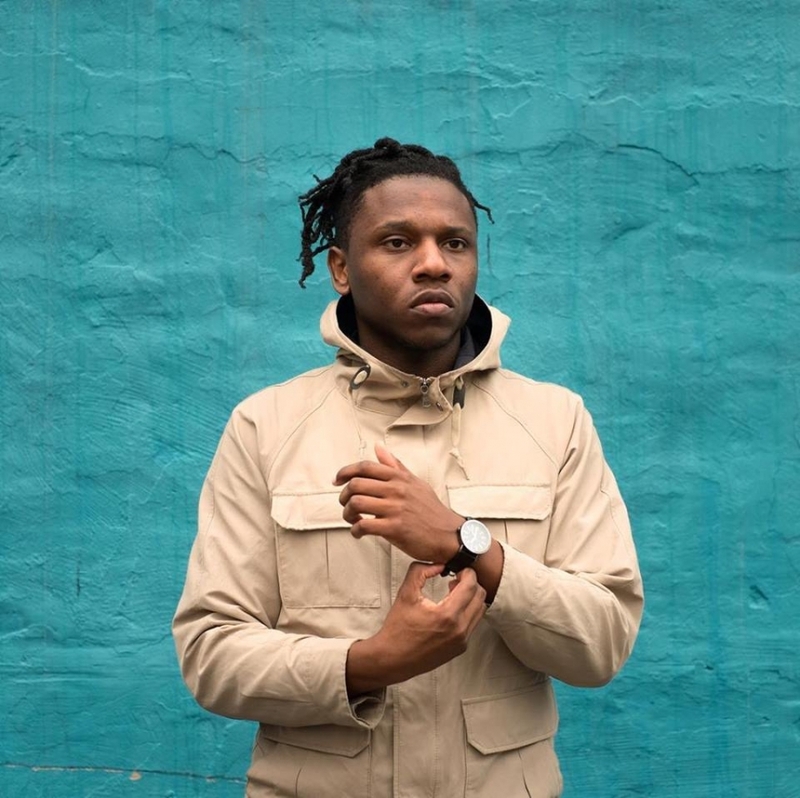 Matt Muse has released a second single from his forthcoming album, Nappy Talk, which is due out this Friday, July 13th. 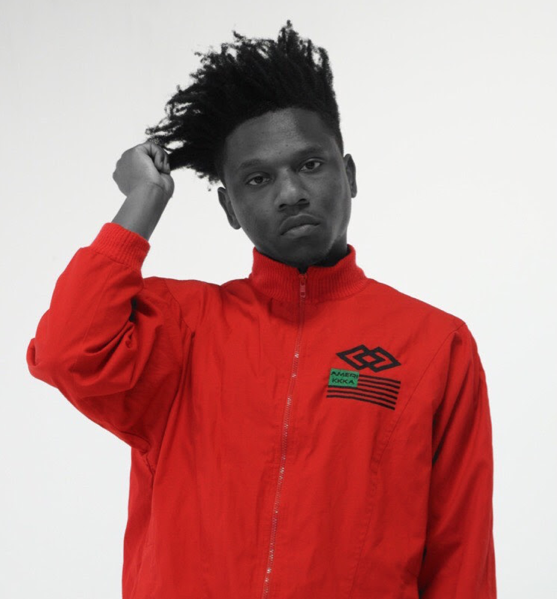 “NegroSaiyan” was produced by 5Piece and features a verse from Femdot. We are currently working on an interview with Matt that will be hopefully be coming out later this week. Matt Muse "Shea Butter Baby"
Matt Muse has released the first single, “Shea Butter Baby”, from his forthcoming album, Nappy Talk. 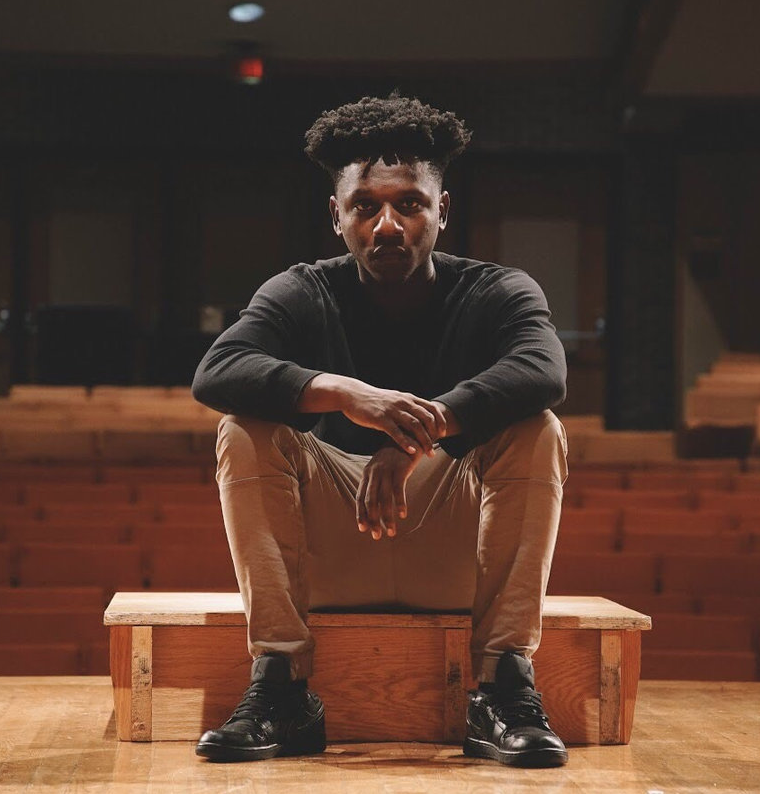 The track feature vocals from Shawnee Dez, and production from Timmy V.
Muse, a teaching artist at Young Chicago Authors, released a mixtape last year called, The SiKK Tape. “Nappy Talk” will be released on July 13th.